﻿Choosing to adopt is a very important and life-changing commitment. We recognize that your journey to this point may have been very difficult, and you may have lots of questions, and concerns. Our goal is to provide you with honest answers and the best education and support possible so that you can decide if open infant adoption is right for you. 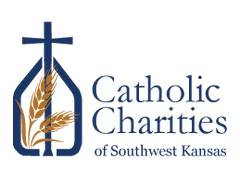 Each agency in the Adoption Association of Kansas Catholic Charities is a licensed non-profit full-service child-placing agency that works with pregnant women and couples throughout Kansas. 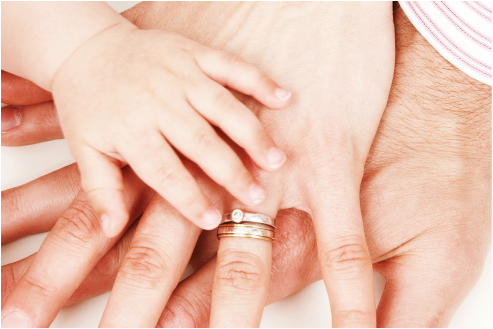 We are committed to compassionate treatment for all parties involved in the adoption triad. Since adoption is a life-long commitment, couples must meet certain requirements in order to adopt an infant through Catholic Charities. The adoption process is designed to ensure your readiness for the responsibility of raising an adopted child. We work to prepare you for the adoption process, your relationship with the birth family, and the future needs of your adopted child. 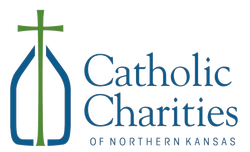 Catholic Charities is a non-profit agency, and we do not wish to make a profit from your adoption. Our low adoption fees cover our overhead expenses.